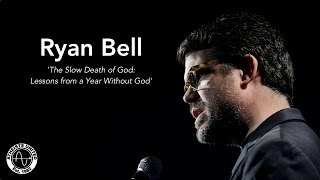 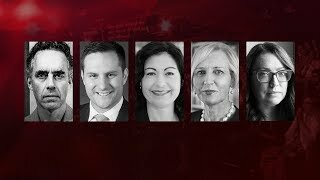 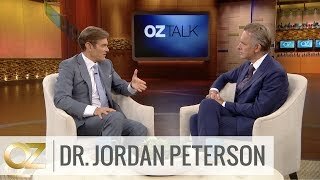 Home / People & Blogs / Jordan Peterson vs Susan Blackmore • Do we need God to make sense of life? 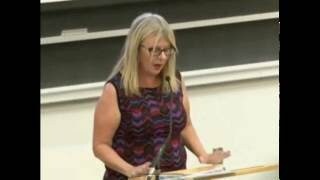 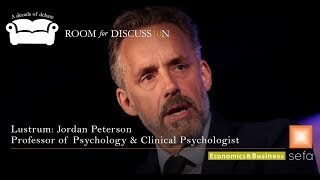 Jordan Peterson vs Susan Blackmore • Do we need God to make sense of life? 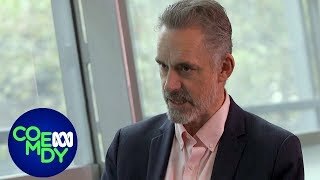 Jordan B Peterson debates the psychology of religious belief with atheist academic Susan Blackmore in the first episode of The Big Conversation. 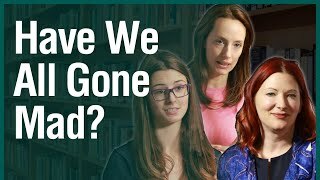 The Big Conversation is a unique video series from Unbelievable? 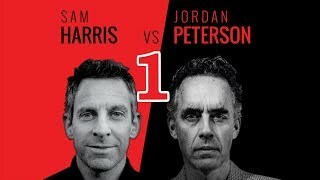 featuring world-class thinkers across the Christian and atheist community. 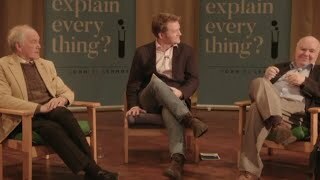 Exploring science, faith, philosophy and what it means to be human. 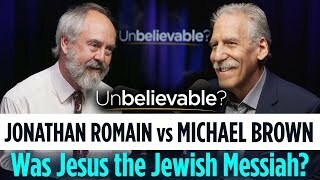 Rabbi Jonathan Romain vs Michael Brown • Was Jesus the Jewish Messiah?